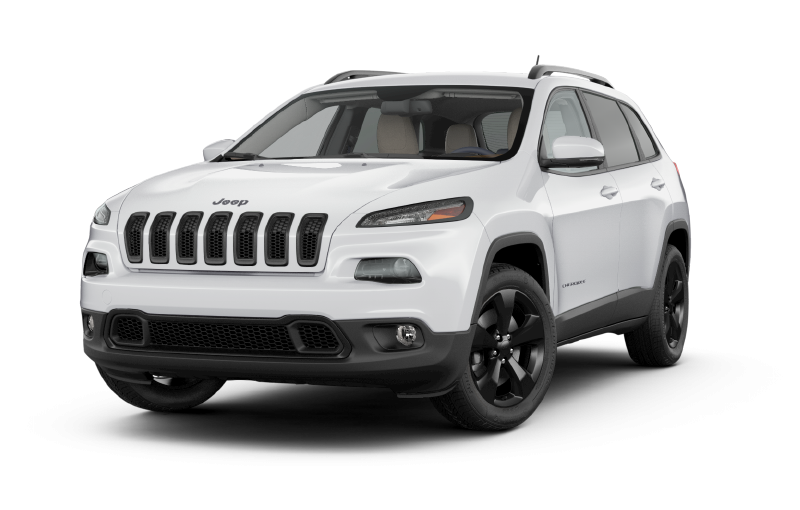 If you want to work with a team that appreciates your time and is prepared to offer incredible prices, fantastic inventory of Jeep vehicles, and the reliability that comes from years working for and with the community - we welcome you to come and enjoy what awaits you at Williamson Chrysler. It is our opinion that drivers deserve to feel at home when they come to their dealership - and that's precisely what we endeavour for at our store. With a laid back and professional atmosphere that relies on great customer service and avoids pressure tactics in favour of listening to your needs and setting you up for success. Whether you've worked with other dealerships in the past or you are a first-time shopper, we're here to make an impression that comes with peace of mind and the assurance that has kept drivers coming back to us service after service, year after year, and vehicle after vehicle! Come see what awaits you when you choose a store that sets expectations higher and anticipates the modern needs for our modern drivers! With a huge array of the latest and greatest Jeep SUVs for sale near Port Perry, we're here to make your time in our care the best it can be from the moment you walk in our store to the time you leave with the vehicle you're sure to love to drive - and beyond! Explore with confidence with the team at Williamson Chrysler in your corner! 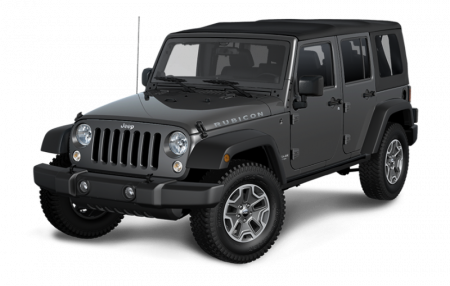 We know that you want to have a great experience when you come to our store, that's why we're pleased to have a find complement of all the recent Jeeps that we're sure will impress. 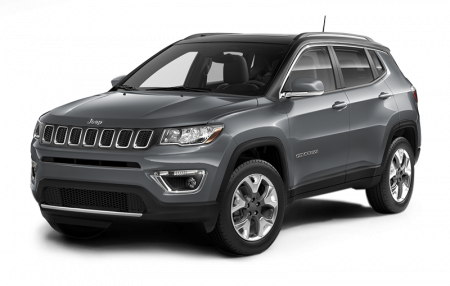 That means exploring the world with the support of such remarkable models at the Jeep Compass, the Jeep Cherokee, the Jeep Wrangler, and the rest of the brand that continuous sets higher standards for the rest of the SUV segment. Find yours in our care today - at Williamson Chrysler! We're conveniently located and offer the resources that you'd find at the bigger city stores without the pushy attitude! 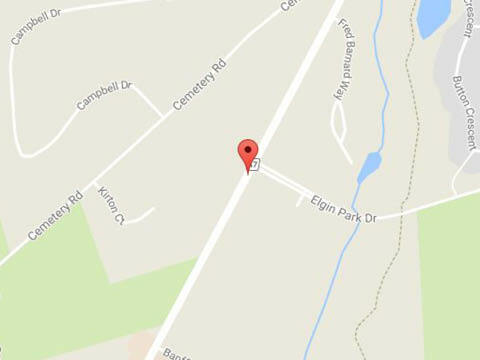 Instead, you'll find a reliable service process that responds to the way you want to shop for your next vehicle and is committed to rewarding you with the right Jeep SUV for sale near Port Perry that's perfect for you. 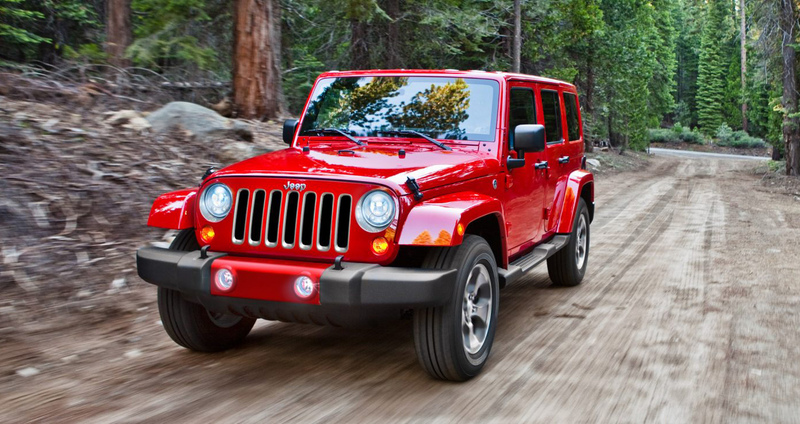 Explore the world with confidence and make Williamson Chrysler your store for great experiences ahead! With each vehicle sold, Williamson Chrysler is able to make a contribution to a local charity and make a substantial impact in the community. Commitment to driving change is the Williamson Way, and we believe it's not just about what you get, it's about what you give. Purchasing a truck from Williamson Chrysler directly helps out the community so you get a great new vehicle along with the warm and fuzzy feeling of having helped others. Just picked up my 2017 rebel. Great place friendly staff for sure! I recommend Tyler Stievenart. Super knowledgeable and nice guy to seal with. See him for any questions! Very friendly and personable. Will definitely return and absolutely recommend Williamson Chrysler to all my family and friends. Thank you very much. It was the best thing you could do. The staff was friendly and at your beck and call. The best dealership I have had to deal with, Thank you to all.